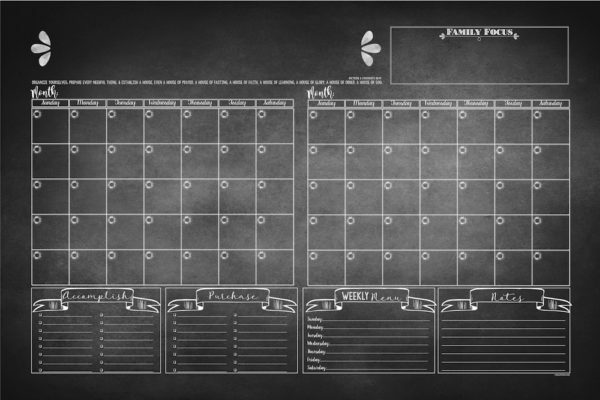 A beautiful 24 x 36 Family Command Center that will help your home to be more focused and organized. 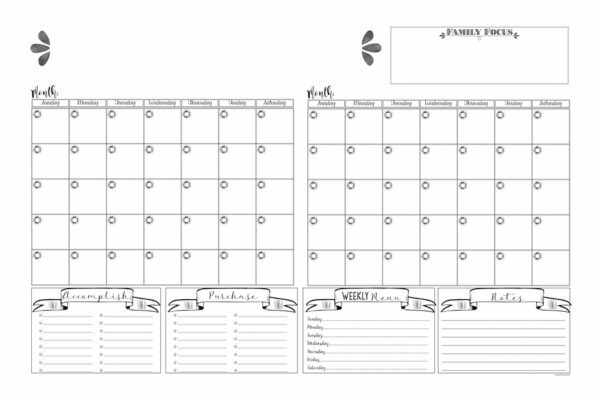 Plan your weekly meals, calendar events, to-do list and family goal! 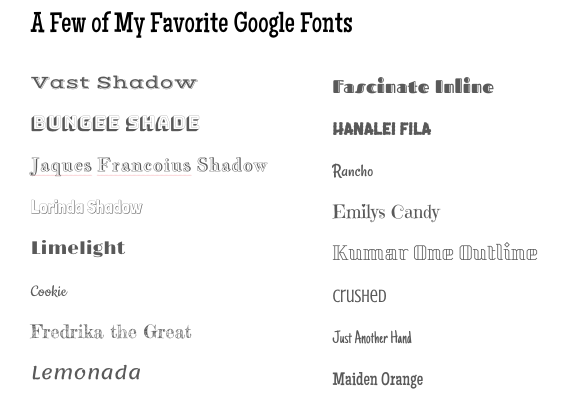 This is a digital download that allows you to add your last name through Google Slides. You will love this Family Command Center. This piece is large and beautiful. 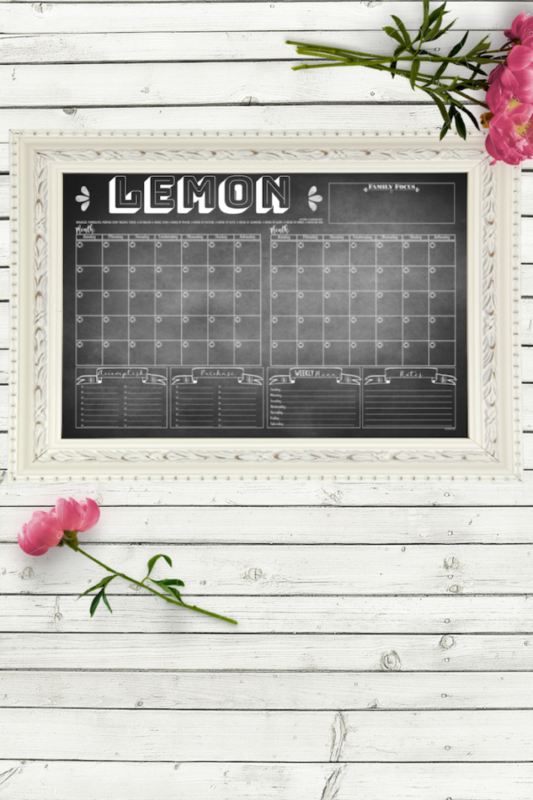 Not only will it help you to stay more organized and focused, it will also add a bit of flare to any wall. Better organize your calendar events, weekly meals, to-do list, and goals! When printed this design is 24 x 36 inches. When I realized the design centers on Etsy were being sold at a minimum of 150$ and all they were was a printable design, behind a glass frame. I knew I had to create my own. Simply purchase a frame, and chalk markers. 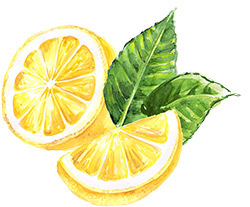 You write in the details, and wipe clean with a moist towel when you need to update. **This file is editable through Google Slides. The only thing you will be editing yourself is the Last Name text box. 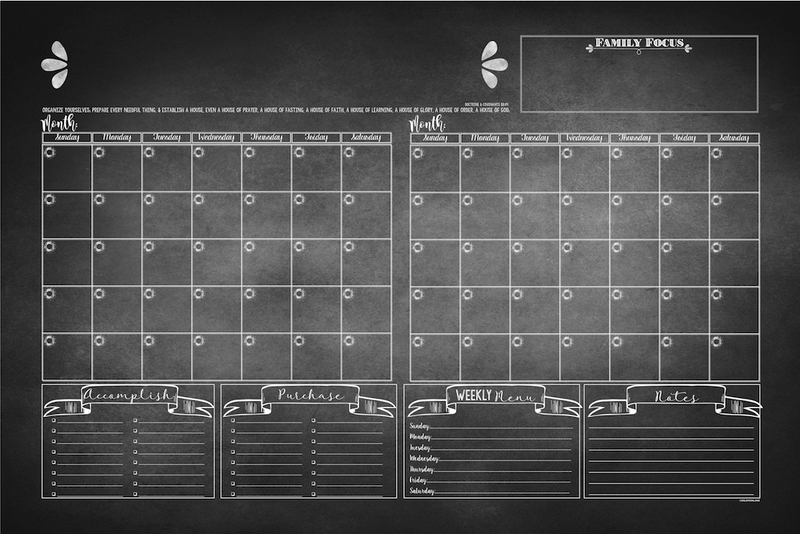 If you would like me to customize this Family Command Center for you through custom font, favorite family scripture or motto, please check this Custom Family Command Center Listing. This print is coming to you at a fraction of the cost of what you will find in other marketplaces allowing you to recreate a command center like you see on Etsy or Pinterest for more than half the price! A true DIY Dream! 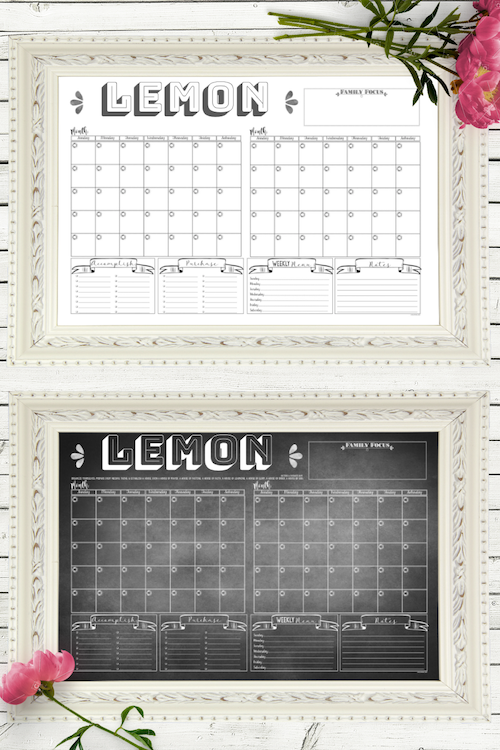 To use in your own home simply download, edit, print, add to 24 x 36 inch frame, write on glass front using erasable chalk markers!